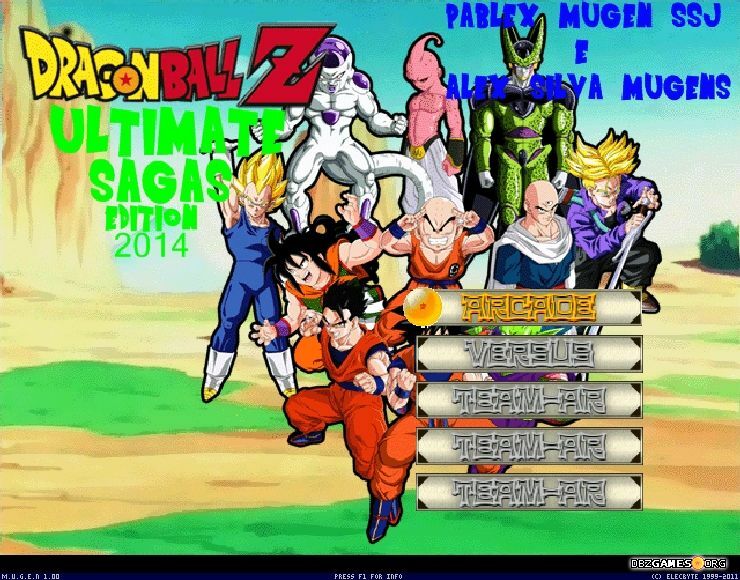 Another big Dragon Ball Z Mugen package made by Alex Silva. 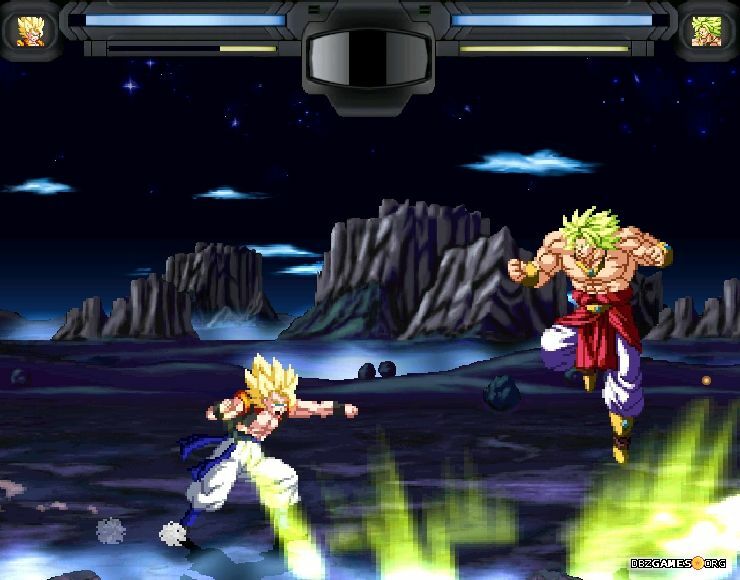 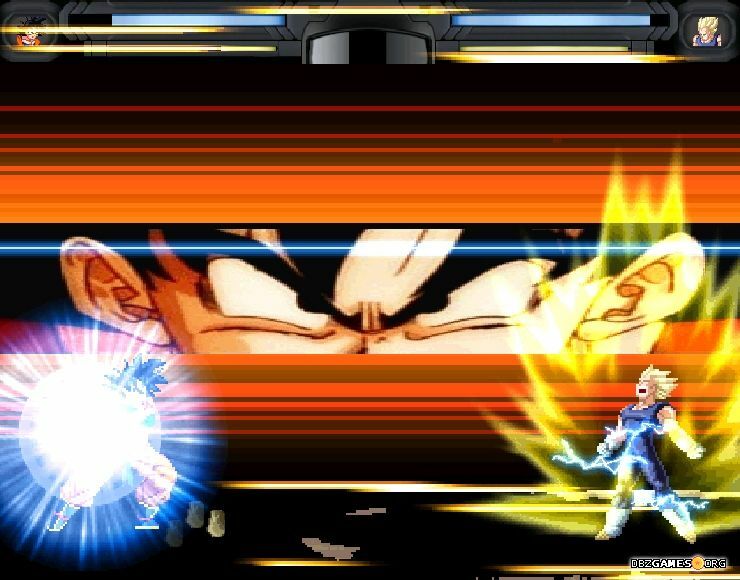 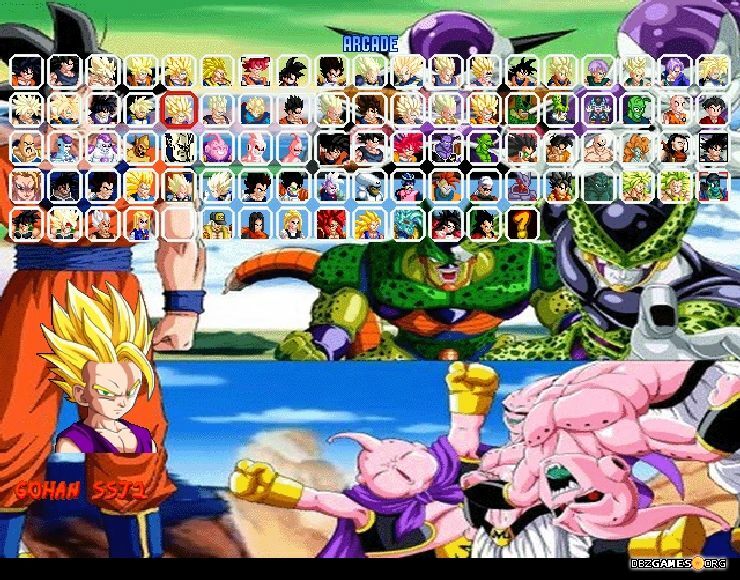 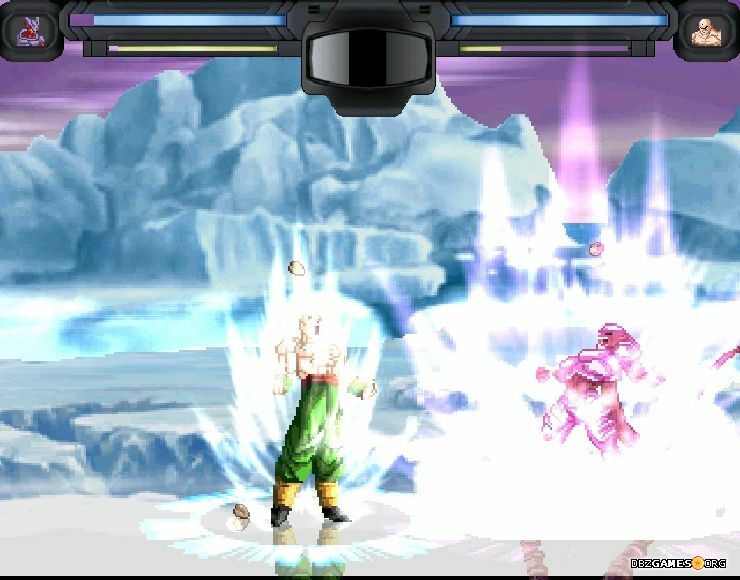 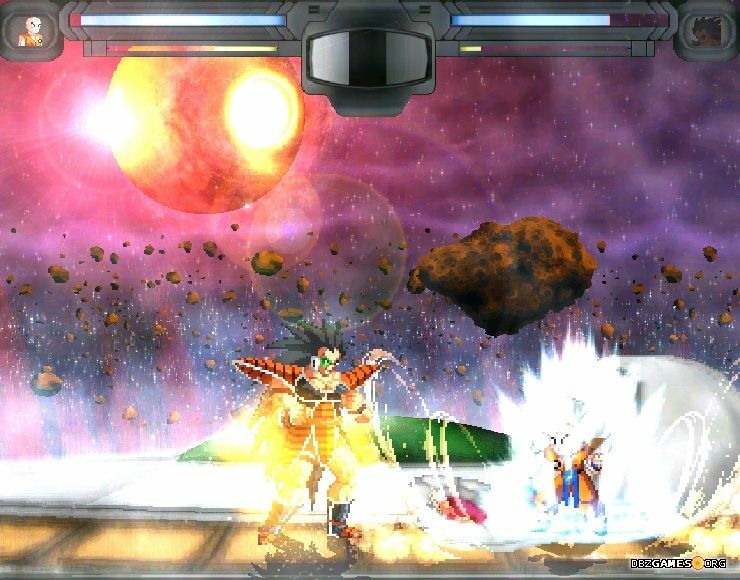 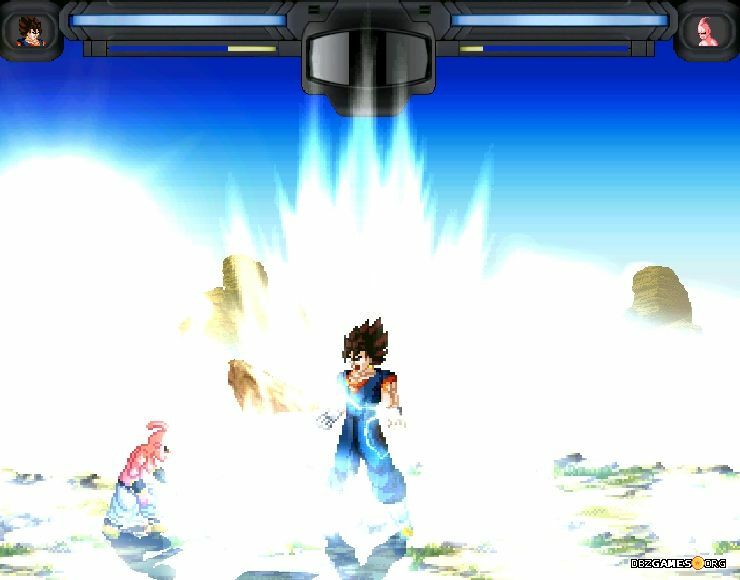 The game includes 91 playable characters from Dragon Ball, Dragon Ball Z, Dragon Ball GT and Dragon Ball Super. 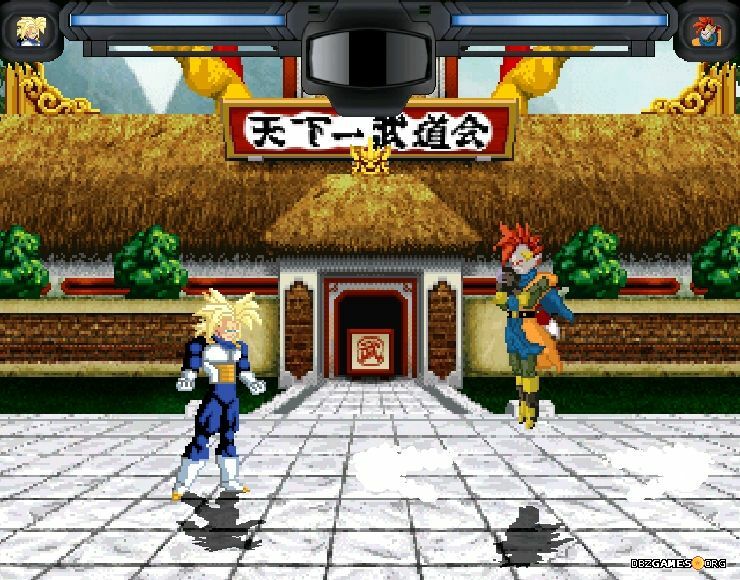 For such a large number of characters, the game includes only 11 unique stages.